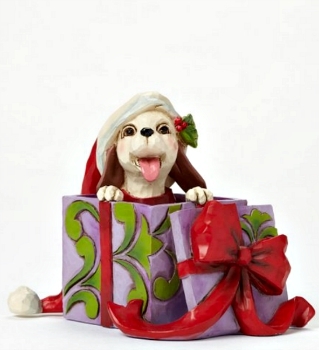 Miniature Christmas Dog Figurine from Jim Shore Heartwood Creek Collection. 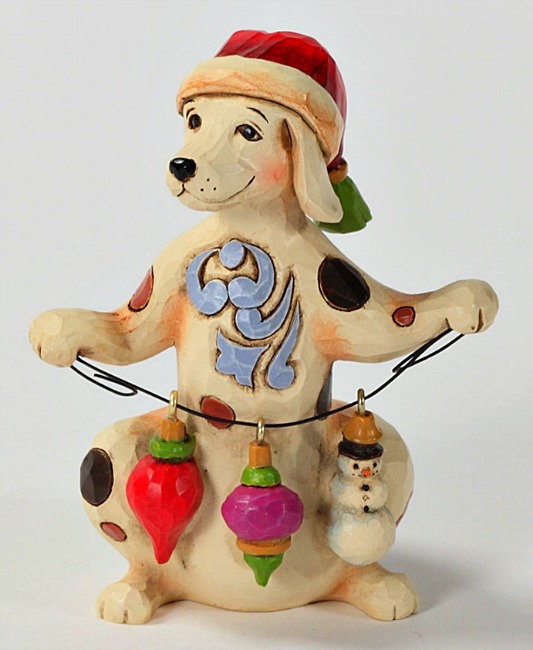 This whimsical carolling canine can be shown individually or in any combination to complete or add interest to any holiday scene. Minis are perfectly priced holiday gifts and stocking stuffers. Made of Stone Resin. Measures 3.25"H.